 high mileage fluids Archives - AutoNetTV Media, Inc.
Because new cars are more expensive, people are driving their old cars longer. Following a regular maintenance schedule, like our personal diet and exercise plans, is actually critical to preserving your investment. We couldn’t afford new cars very often, so we tried to make them last as long as we could. It’s a good thing that cars are more reliable these days.